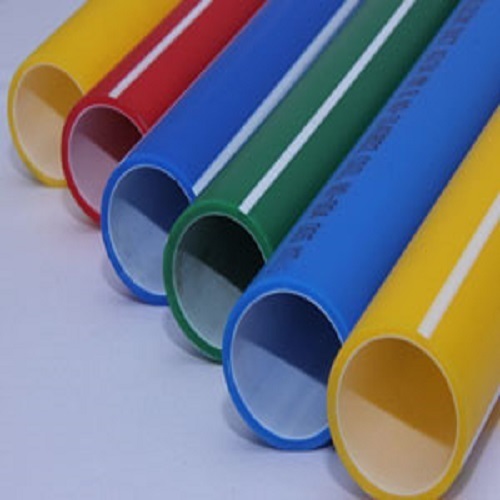 DHY Trading Corporation is one of the renowned HDPE PLB Duct Manufacturers In Mumbai. Our offered HDPE PLB Ducts are made from HDPE material and used for copper cables. These are manufactured at our in-house facility by using raw components that help us set our benchmark in the niche. Our product quality is up-to-the-mark and prevents any damage to the cables. These are used in underground conduits and are manufactured with high-density polyethene materials. We have these ducts for you in different sizes, shapes, designs, colors and materials to ensure their rigidness and flexibility that meet client’s requirements at its best. Their features and functions in different applications increase their demand. Being one of the famous HDPE PLB Duct with PP Rope Suppliers and Exporters from India, we offer HDPE PLB Duct Pipes and HDPE PLB Silicon Coated Duct at industry leading price. Give us a call or drop your enquiry for more discussion.